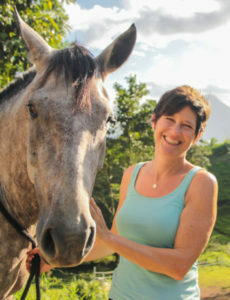 Join Stacey L. L. Couch, CSP, CAC of Wild Gratitude and Trish Lemke of Joy Rides for an extraordinary, integrative retreat designed to nurture and inspire you ~ 5 days of deep connection to self, horses, nature and the mystical. What do you want to awaken to in your life? 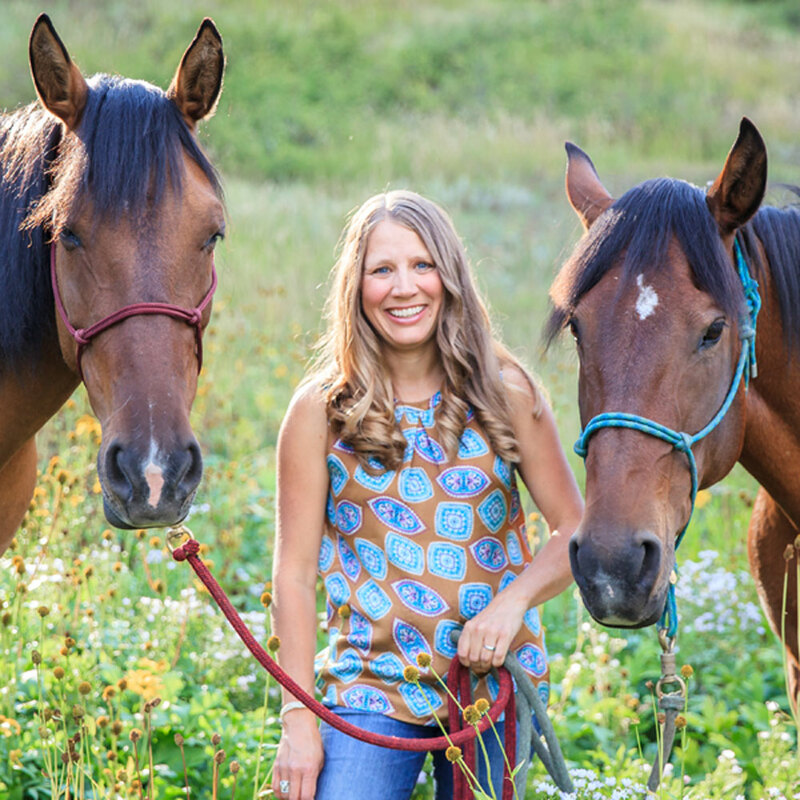 During this retreat, we will journey in body, mind and spirit utilizing a combination of spiritual direction and equine coaching to guide you along your pathway of discovery and action. We’ll explore the themes of the retreat through shamanic journeying, horse experiences, time in nature, mindfulness practices, and silent meditation. And we give you concrete tools on how to stay the course so that you can take charge of leading your most joyful, intuitive, soulful, and heart-filled life – a life that starts with and includes you! Of the full retreat registration amount, $450 is a non-refundable deposit. To reserve your space, full payment is due by July 1st. For the full cancellation and refund policy, scroll to the bottom of this page. Learn more about your authentic self? Discover your gifts and set them free? Delve deep within to become more intuitive? 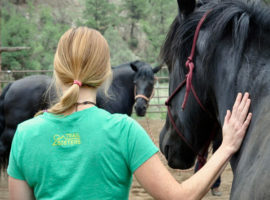 Then join us for an extraordinary, integrative retreat designed to nurture and inspire you ~ 5 days of deep connection to self, horses, nature and the mystical. What do you want to awaken to in your life? During this retreat, we will journey in body, mind and spirit utilizing a combination of spiritual direction and equine coaching to guide you along your pathway of discovery and action. We’ll explore the themes of the retreat through shamanic journeying, horse experiences, time in nature, mindfulness practices, and silent meditation. And we give you concrete tools on how to stay the course so that you can take charge of leading your most joyful, intuitive, soulful, and heart-filled life – a life that starts with and includes you! This retreat on “Inner Treasures” focuses on the beautiful gifts you have and the beautiful gift you are. By unearthing and honoring your authentic self in this retreat, you have a chance to open your heart and free your passion. Different than the other Awakenings Retreats offered so far, this one has more of an inward, self focus with real, nurturing care for you. The focus of the exercises is individualized rather than group oriented. We delve into the world of archetypes to answer the questions, “who am I?” and “what are my gifts?”. The horses help bring out what makes your heart sing. Shamanic journeying employs the help of your guardian spirits to unlock your hidden treasures. NEW!!! Private equine coaching session with Trish and Stacey. 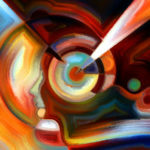 Day 1 – Orientation: Your image of yourself is likely in flux at this time or you might feel it is overdue for a change. After settling into your accommodations, we start our journey together on Wednesday evening with a discussion on where you are in your life at this time and where you are looking to go. Day 2 – Who am I? : In looking at who you are, we address who you’re taught to be (conditioned self) and who you actually are (authentic self). Today we meet our horse helpers for the retreat and have them give us guidance on who we think we are and who we wish we were. The horses help us know authenticity. This is their first teaching. In addition to our horse helpers, we learn about and identify a handful of the archetypes we are born with and what this begins to say about our gifts and why we might not be using them. 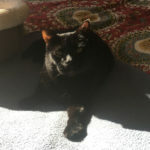 Day 3 – What are My Treasures? : A full day with horses, we practice body awareness around the horses to discover “what am I passionate about?”. We explore archetypes and how they relate to the horses in the barn as well as all breeds. 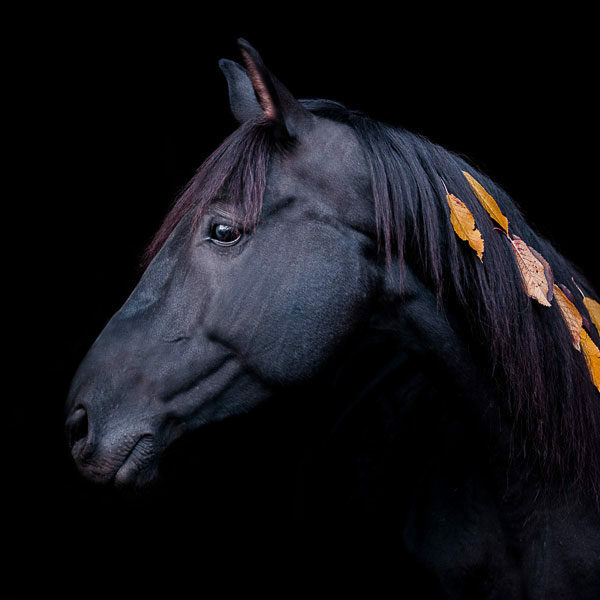 We see how the horses are a mirror to help us better see our authentic selves. Day 4 – Unlocking the Hidden Treasures: This is a day dedicated to learning the shamanic journey and going on a special journey to discover and unlock your own hidden treasures. You receive special insight and symbols that illuminate your gifts in ways you never imagined before. Day 5 – Bringing Your Treasures to the World: A morning of integration, we gather to inventory our gifts both old and new and open up to how we might bring them to the world. Together we’ll paint the horses with sacred symbols as a way of honoring what we’ve discovered deep in our souls. Wednesday, August 1st: Please plan to arrive at Morningstar Ranch by 5pm. 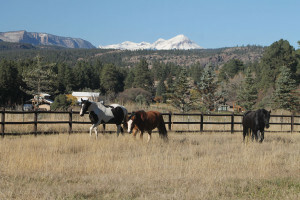 If you arrive mid-day you will also have a chance to meet the horses. 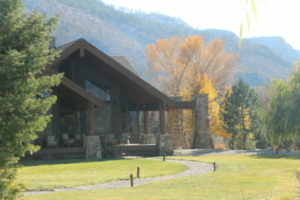 Thursday, August 2nd – Saturday, August 4th: Retreat hours are 9am to 3pm daily. Each day ends with individual private Equine Coaching sessions with Stacey and Trish. paint or whatever you choose to do that helps you integrate the learnings from the day. Sunday, August 5th: Retreat hours are 9am – 12pm. The afternoon is a massage and soak at Trimble Hot Springs (included in retreat fees). Monday, August 6th: Breakfast, packing and farewell. Participants depart by 11am. To reserve your space in the retreat, full payment is due by July 1st, 2018. CANCELLATIONS: Retreat payments minus a non-refundable $450 deposit are refundable up to 60 days prior to the retreat dates. 50% of retreat fees are refundable within 30-60 days prior to the retreat. Within 30 days of the retreat all fees are non-refundable. You may transfer your registration for the retreat to another person.